Get 10% OFF Mendes Oak Raised Mouldings Doors until December 31st! Mendes Oak Raised Moulding Doors are on Special Offer until 31st December 2015 from JAS Timber! Mendes Classic Oak doors at affordable prices. Traditional Oak Door designs with Raised and Fielded Panels, and Raised Mouldings on both sides. Traditional 2-Panel Oak Door designs with Raised & Fielded Panels and solid Oak Raised-Mouldings on both sides. Iris Doors are also available in a Fire Door option, 6-light Glazed option and Glazed Fire Door option. 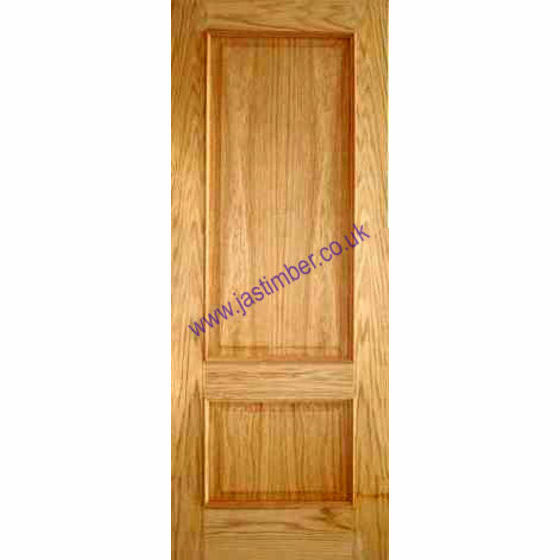 Traditional 4-Panel Oak Door designs with Raised & Fielded Panels and solid Oak Raised-Mouldings on both sides. Also available as a 4-panel Fire Door option, and a Glazed Oxford 2-light Fire Door option. You can get your hands on these Classic, but affordable oak doors at their reduced prices throughout November and December. Please make sure you are subscribed to our newsletter to catch even more special offers along with product updates and project ideas from JAS Timber.